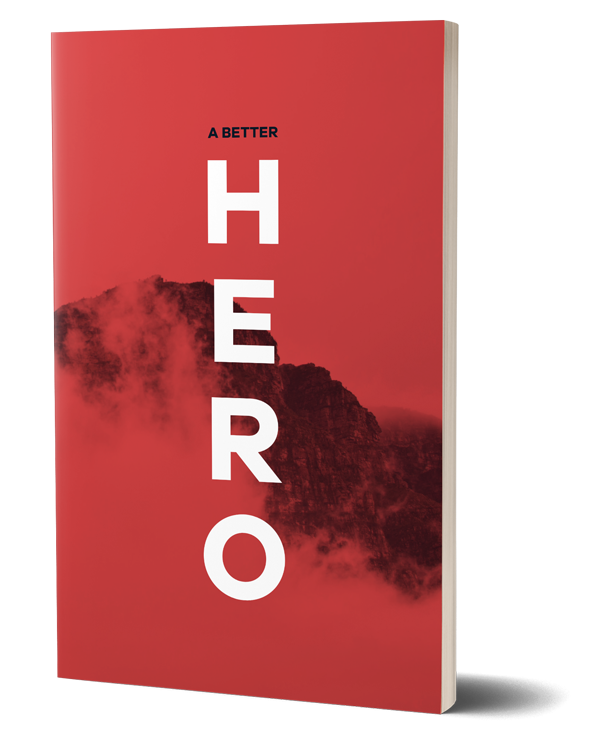 Order your own customised copies of ‘A Better Hero’ from ninefootone creative. Prices vary and will be confirmed once your request has been placed. 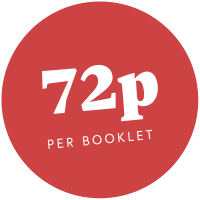 Once ninefootone has received your request they’ll confirm a price before sending you a PDF to review. They’ll then arrange print and delivery and invoice you when the job is completed. *Prices vary depending on quality ordered. The more you order the lower the unit cost. Above cost is based on 100 copies and includes delivery. Leave blank if you don’t require a certain field. 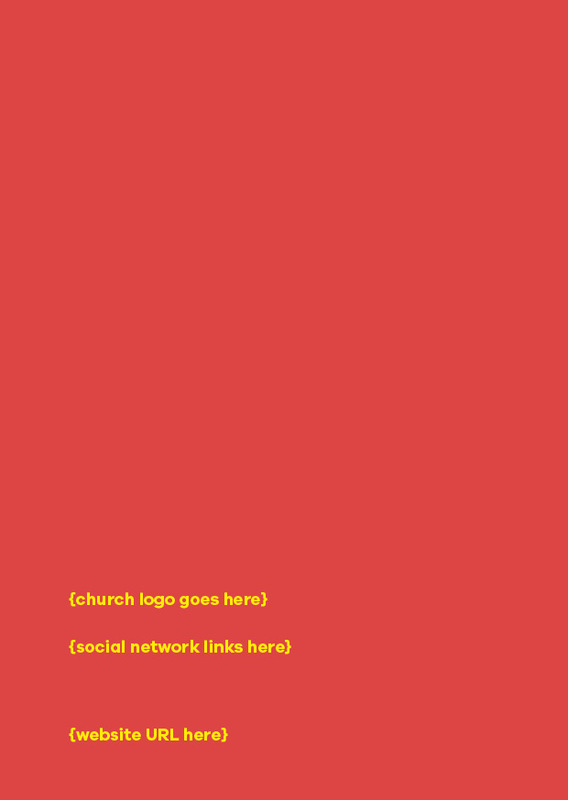 * PSD, PNG or vector (AI or EPS) file please.